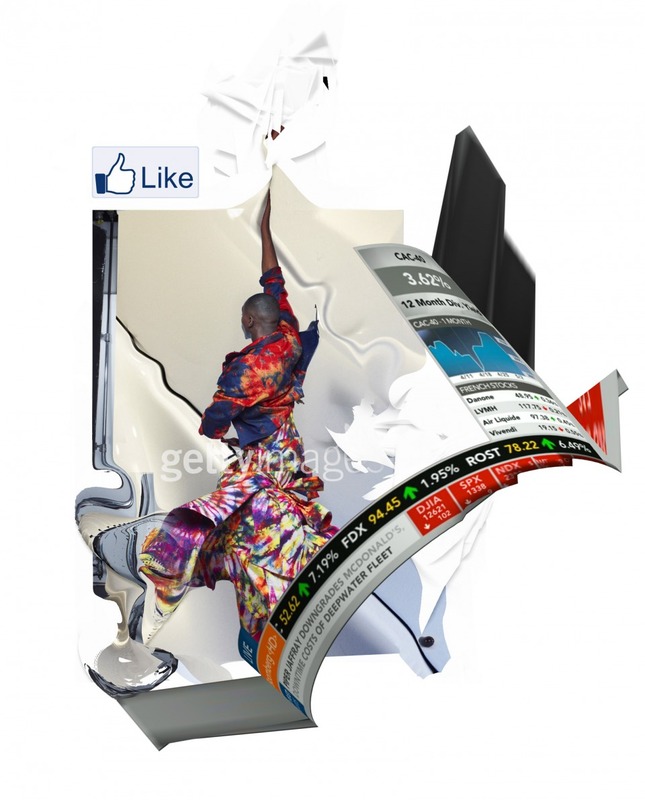 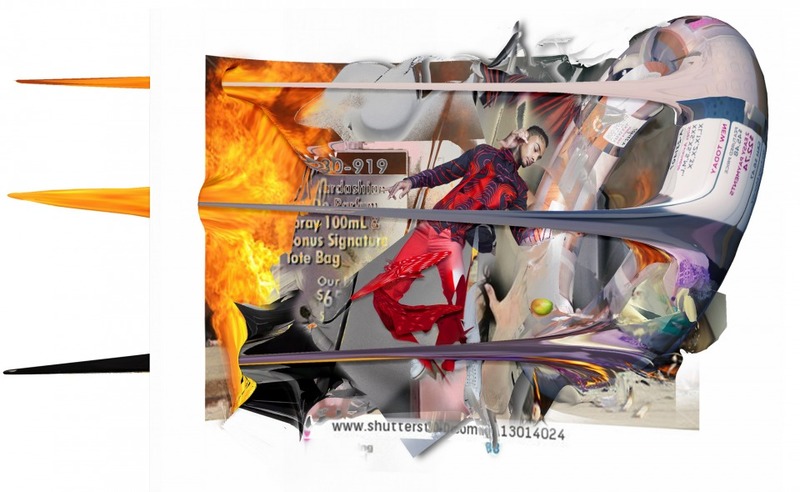 This dynamic video & editorial by Showstudio really captures the chaos of the web by layering digital iconography into these visual explosions. 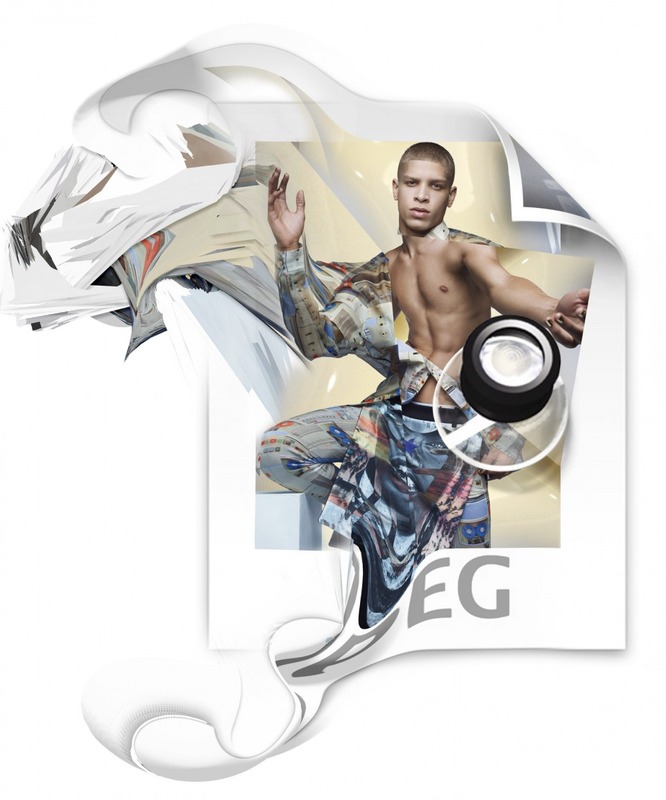 Fascinated by the visual language of the internet, Nick Knight collaborated with stylist Simon Foxton to create a menswear editorial for VMAN magazine and a fashion film that explore the impact of our exposure to this imagery on a daily basis. 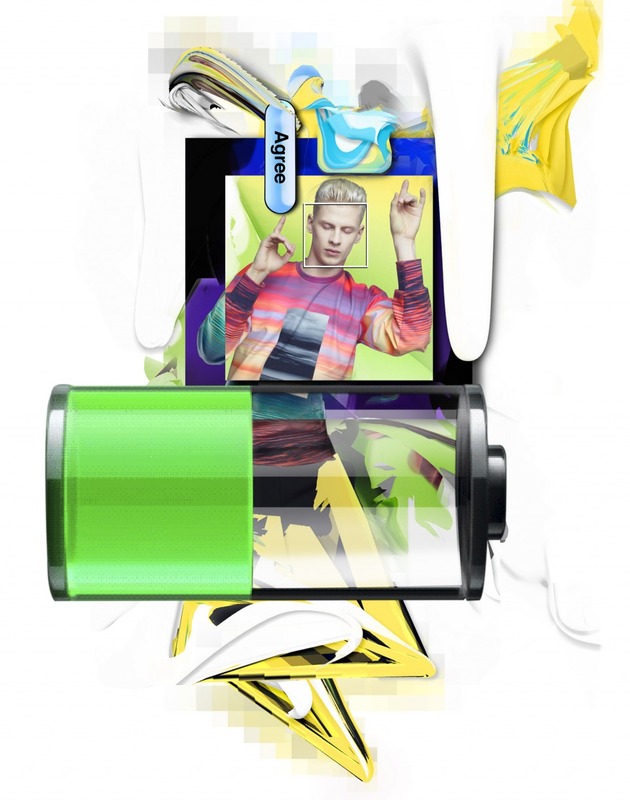 In keeping with Knight and SHOWstudio’s preoccupation with newness and immediacy in both technology and imagery the #asif film and editorial draw together the new unique aesthetics, obsessions and semiotics of the web.